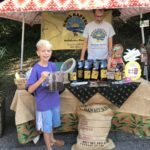 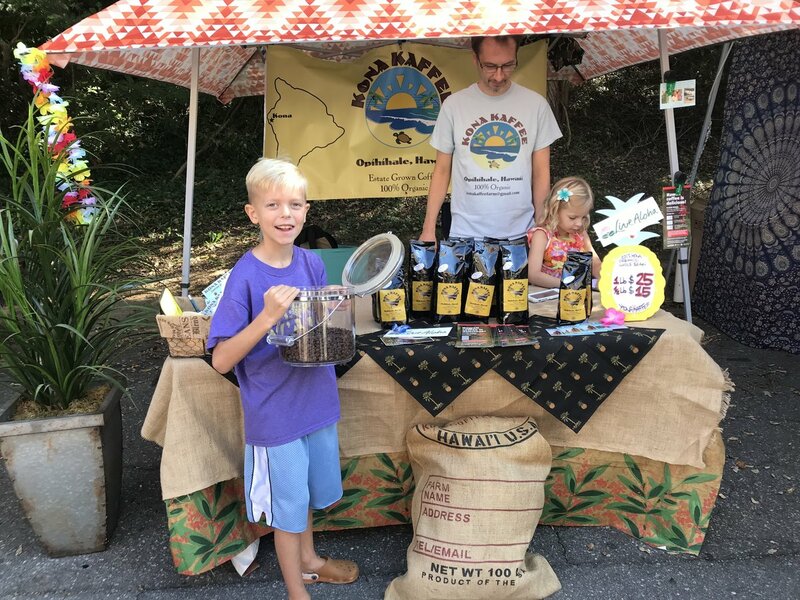 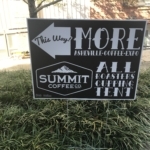 On September 29, locals celebrated all things coffee at the 3rd Annual Asheville Coffee Expo. 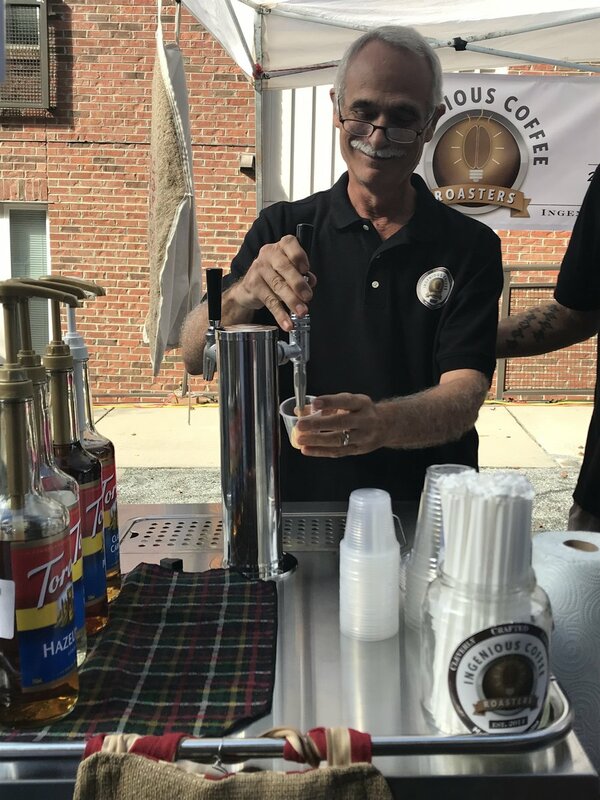 It was a delicious celebration of coffee, local cafés and sweet treats. 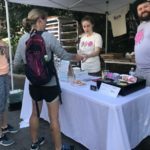 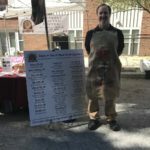 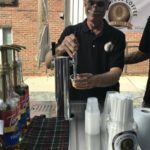 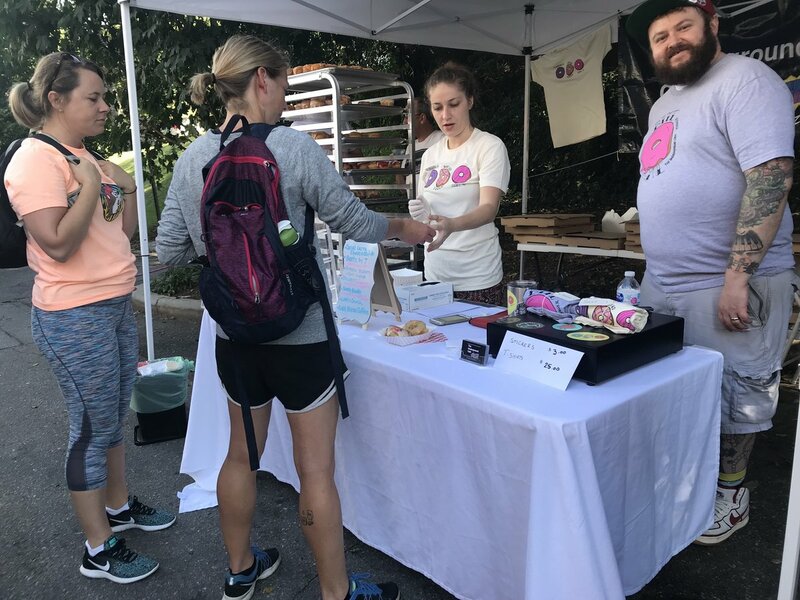 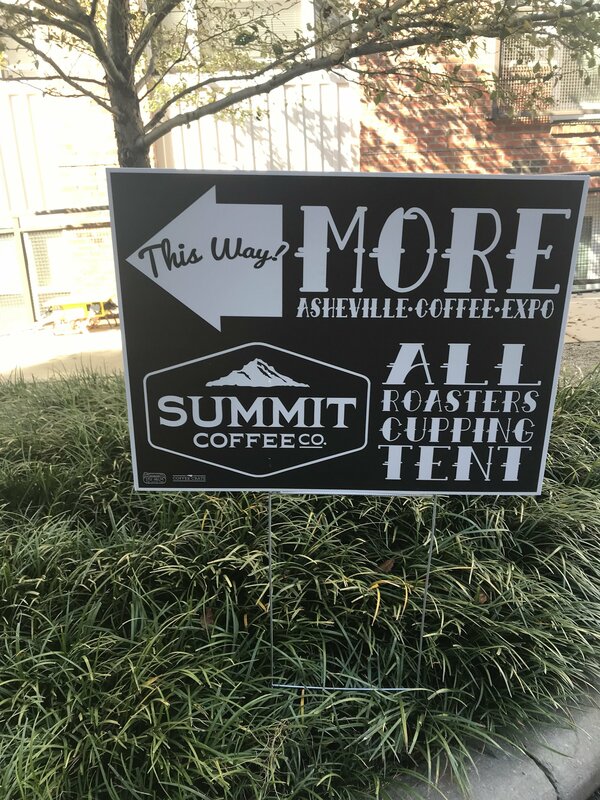 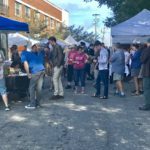 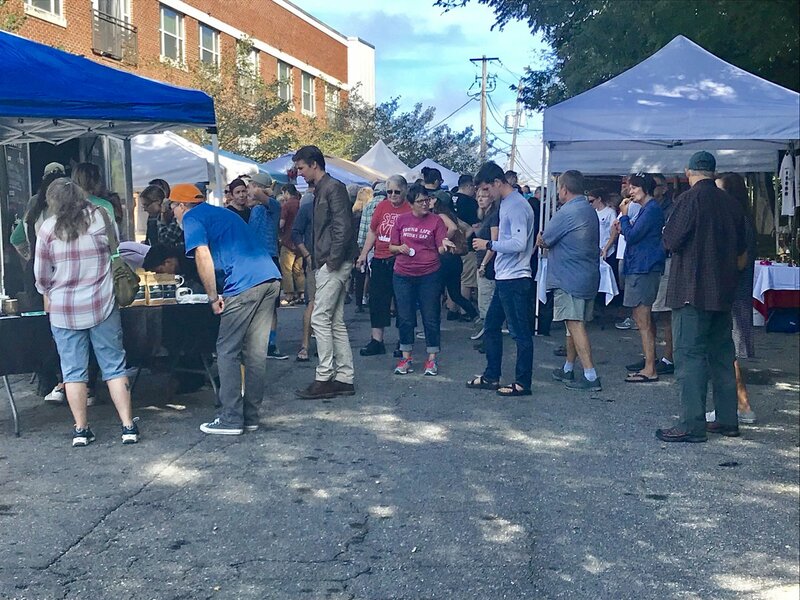 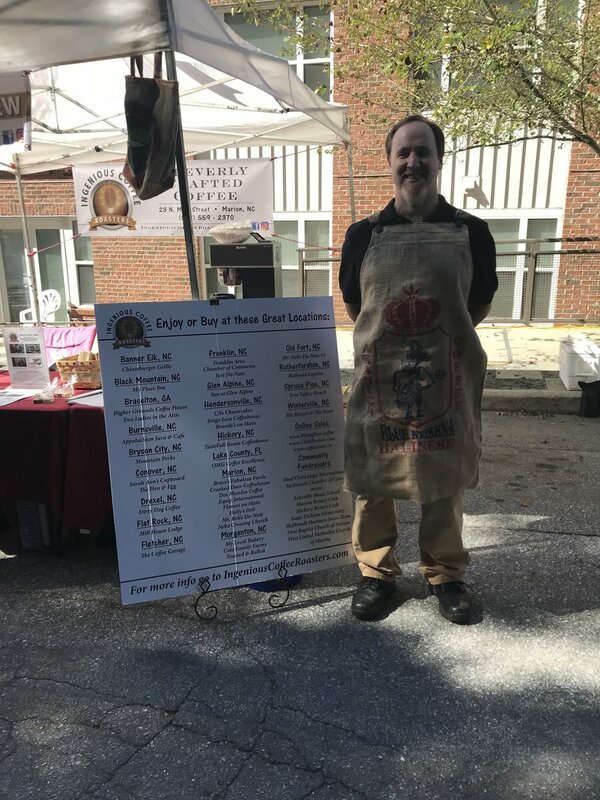 Over a dozen local roasters handed out free samples to attendees who then voted for Asheville's Best Cup. 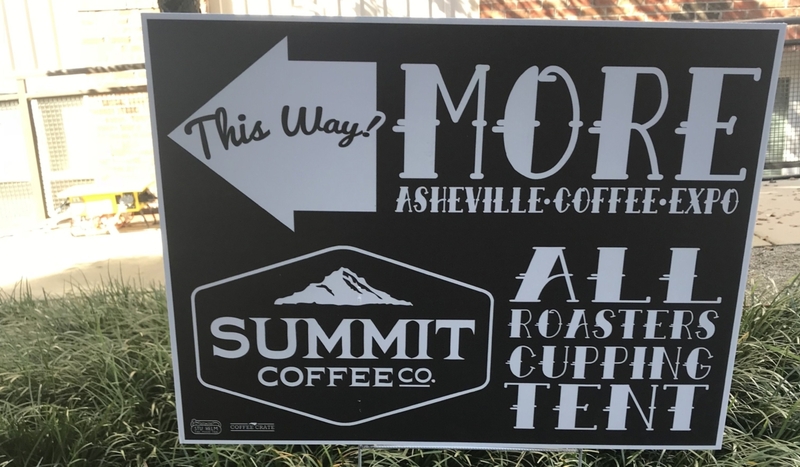 This year's Best Cup winner was The Dripolater Coffehouse, located in Black Mountain, NC.